+ Special thanks to David Taylor, Brehm Texas, and Fourth Line Films for their vision for this project. 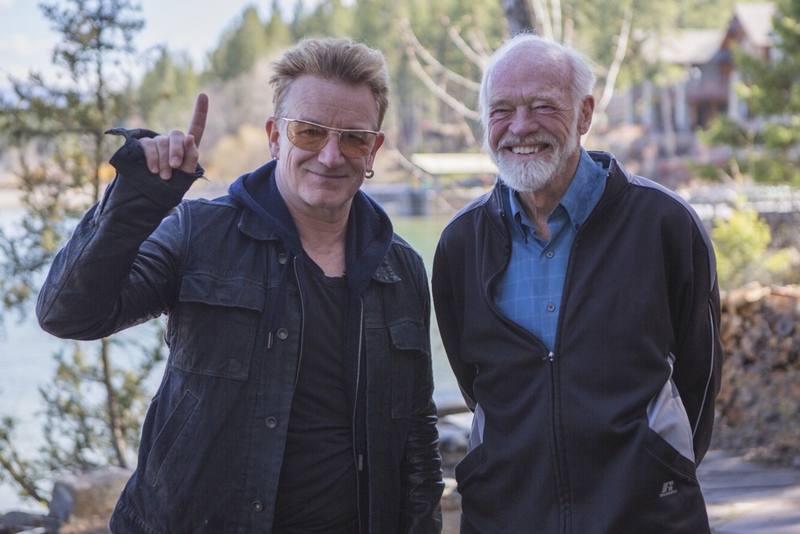 + Interested in reading the Psalms that Bono refers to in the film as they are translated in Eugene Peterson’s The Message—including the one that inspired U2’s song “40”? 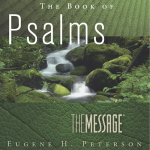 We asked the publisher if we might offer the first 40 Psalms, with a special introduction by Peterson, and now you can download them for free here. 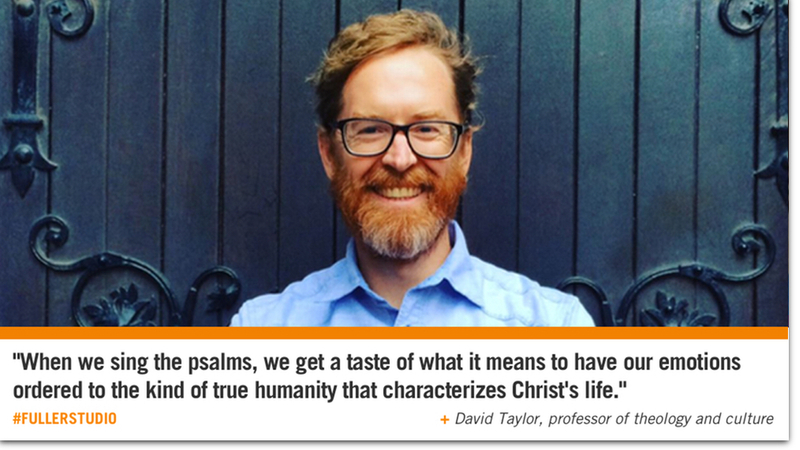 + These suggestions were written by David Taylor. 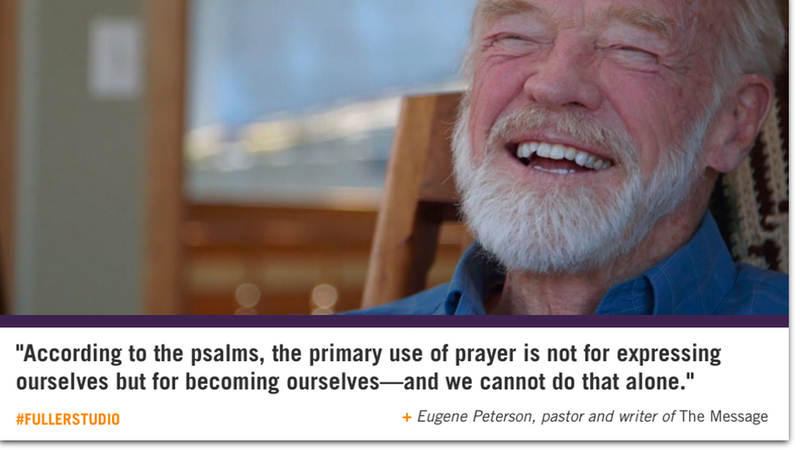 Read his curated list of resources on the Psalms here. 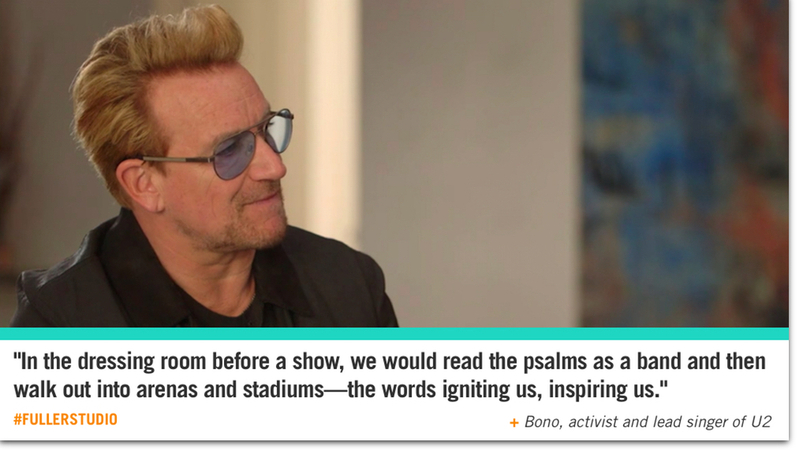 + Bono frequently reads Psalm 116 from Eugene Peterson’s The Message at the beginning of U2’s concerts.